Written by Carson Ting. Posted on February 3, 2018. Filed under Drawings. 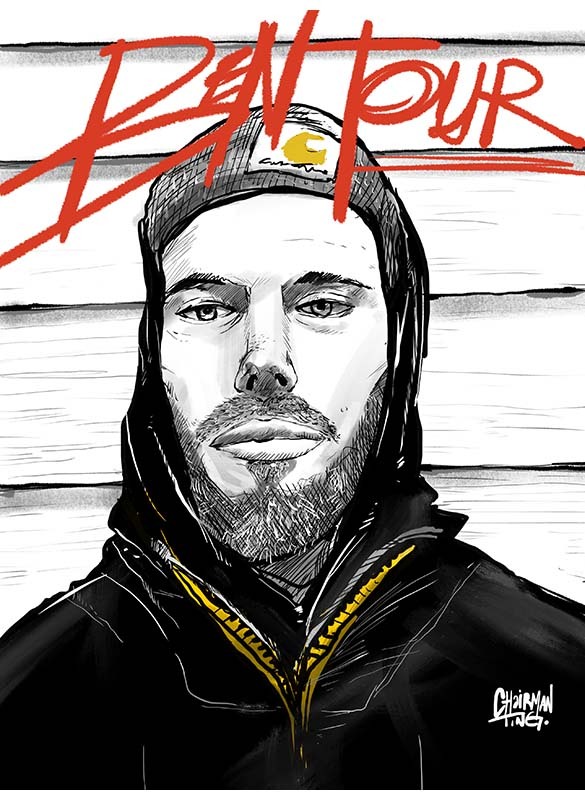 Tagged ben tour, illustration, portrait, procreate. Bookmark the Permalink. Both comments and trackbacks are currently closed.